Nobody on the varsity knew me, but I know what they thought: I was the guy who had good hands and could run like lightning, but who also had a yellow streak down his back. Anyone that knows me knows what my two favourite things are: football and books. Imagine my excitement when I found out about Gutless! 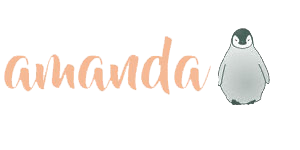 It’s got lots of football as well as looking into an issue that is very real in the lives of young readers. I’ll be up front with you, if you’re not a fan of football there may be points where you drift off. There is tons of football in this book which is part of why I flew through it! On occasion, I’ve come across books that I was expecting to get a good fix of sports from and didn’t get anywhere near enough. Gutless did NOT disappoint. I decided to read this on the trip to and from Homecoming and did not regret my choice. This wasn’t all puppies, rainbows, and touchdowns though. It also dug into the very tough reality of bullying in high school and even more specifically within the realm of sports. Initiation, hazing, and the high school hierarchy in general are not kind to teenagers and wading through those things is not easy. Gutless looks at how bullying affects it’s victims, how wide-spread and often unreported it is, and what can happen when nobody steps in. It was definitely hard to read at points. It was heartbreaking and gut-wrenching but also incredibly powerful. I also felt myself get very attached to the characters in this book. I wasn’t sure if I would share the same bond with them since I usually latch on to the female MCs and this was all about the boys. Brock and Richie really nested themselves in my heart though and I became so invested in their experiences and well-being. 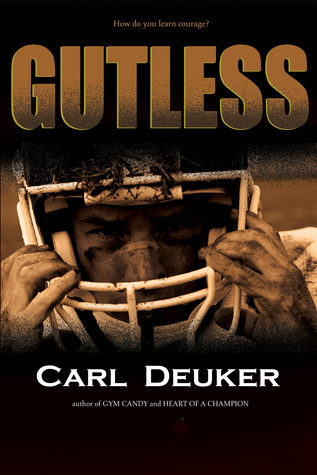 Gutless is a great marriage of football and tough subject matter. It was an incredibly quick read and I got sucked in almost immediately. I highly recommend this to anyone who loves sports (especially football) and is looking for a great YA read that tackles the hard topics facing teens.